hand Archives - Page 5 of 25 - Stock Footage, Inc.
Royalty Free Stock Footage of Someone juggling a soccer ball. 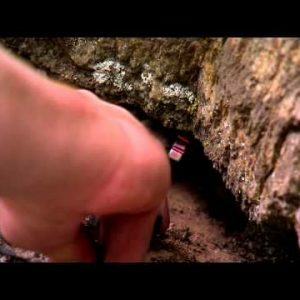 Climber’s hand placing a cam in a rock crack. Camming device placed into a crack in the rock. Shot of a camming device placed into a crack in the rock. Climber taking a cam from his harness and placing it in a crack. Close up of a metal wheel being turned by hands. Close up clip of a metal wheel being turned by hands. Close up of a hand placing bent metal plate next to others. 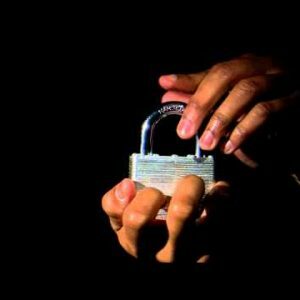 Man’s hands locking a padlock. 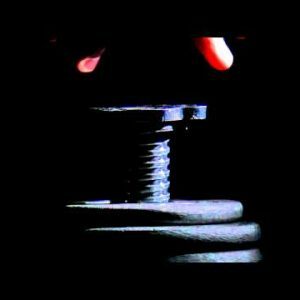 Man’s hands screwing a nut onto a bolt then off again. Exercise weights being secured on the end of a bar. Man’s hands securing exercise weights to a bar. Couple in a kitchen with a blender of fruit. Couple putting fruit into a blender. Couple talking and making a smoothie. Couple talking and drinking fruit shakes. Woman drinking a fruit shake. Close-up of hands being held with a black background. Couple preparing a salad in a kitchen. Couple preparing food in a kitchen. Woman showing off her diamond engagement ring on a white background. Clip of a woman showing off her diamond engagement ring. Close up rack focus from woman to her hand and engagement ring. Close shot of hands holding each other.